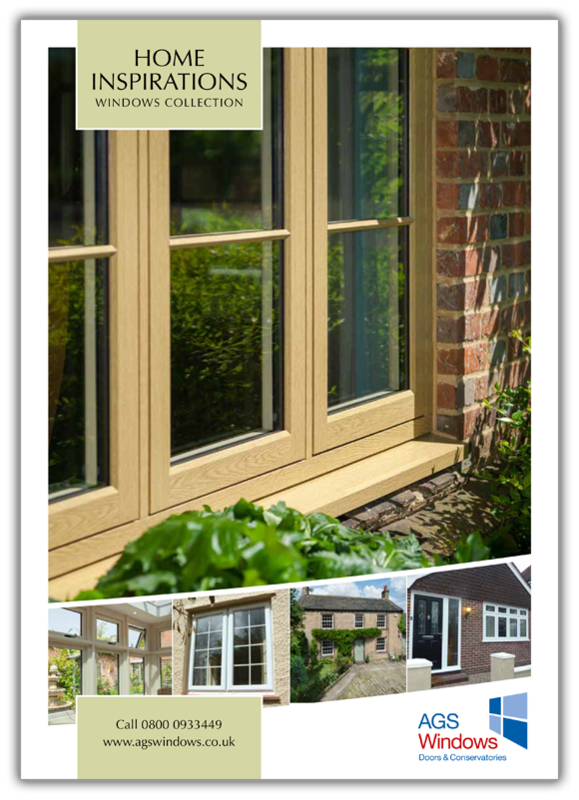 Here you’ll find our guide to choosing your perfect front and internal doors, plus tips on achieving a covetable design with AGS Windows. 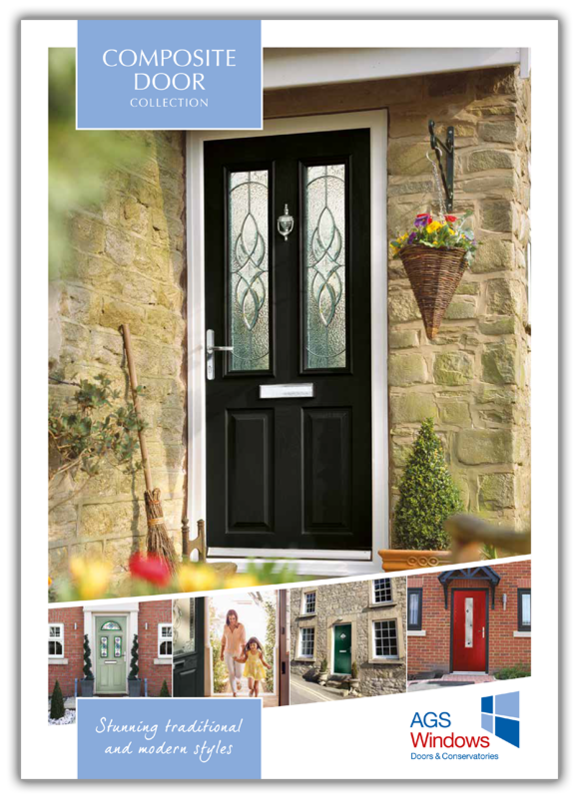 Featuring our most popular designs along with technical specifications, you can pick your perfect new door from the comfort of your own home. 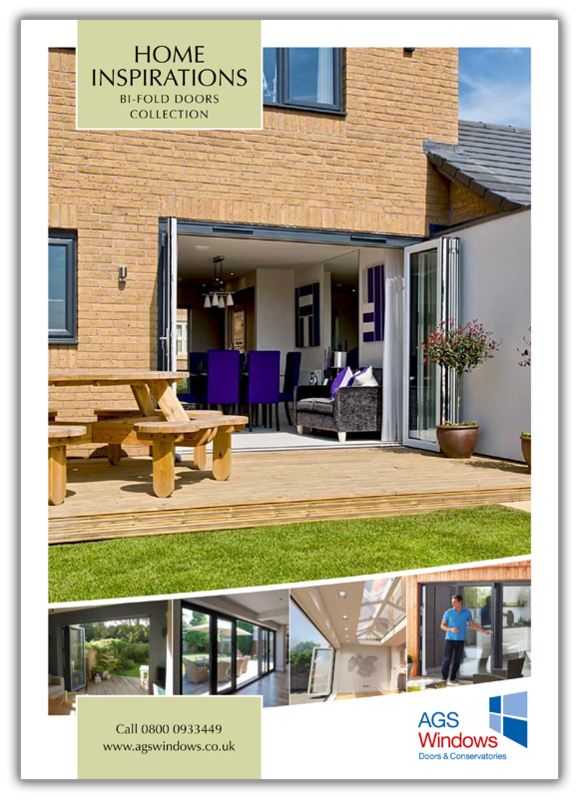 Keen to add an extra room to your home but overwhelmed by the options? 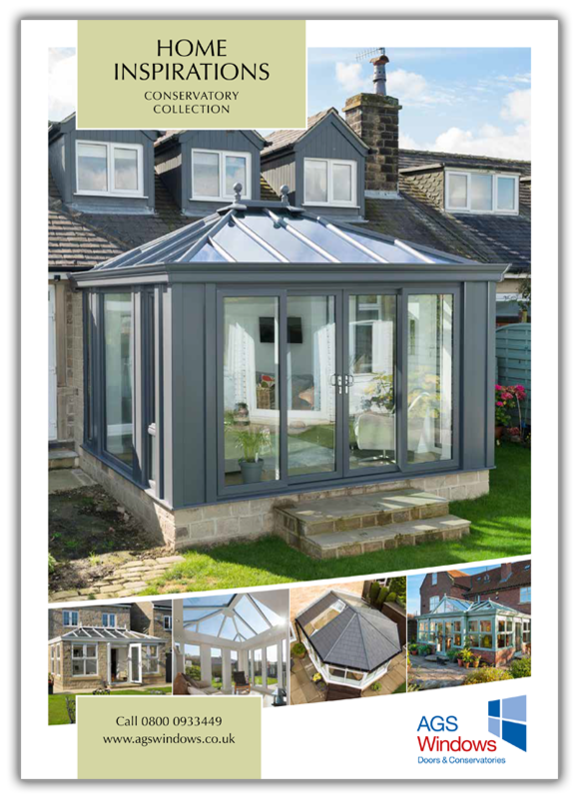 Our brochure provides clear and simple details of the various types of conservatory on offer. The pages are packed with practical suggestions to help you refine your ideas. You’ll also find tips for adding your own creative twist.